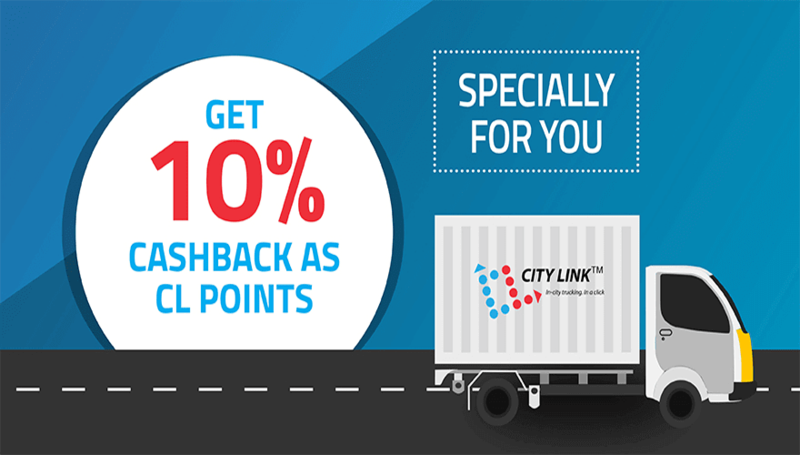 Get 10% Cashback as CL points on all orders. Customers can earn CL Points for every successful trip completion. CL Points can subsequently be redeemed for partial/full payment of next successful trip. 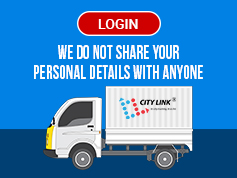 CL Points will be valid only for specific duration and unutilized CL Points will expire on the expiration date. 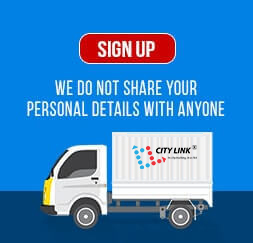 CL points can be earned only for cash/card payments. 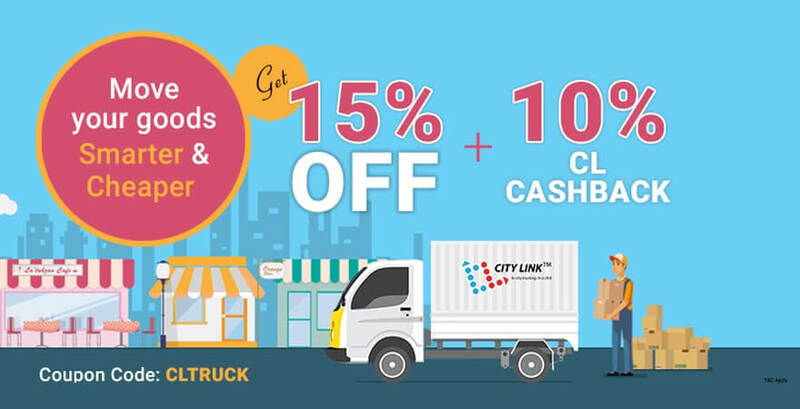 CL Points Scheme is City Link Portal Pvt Ltd’s cashback program. 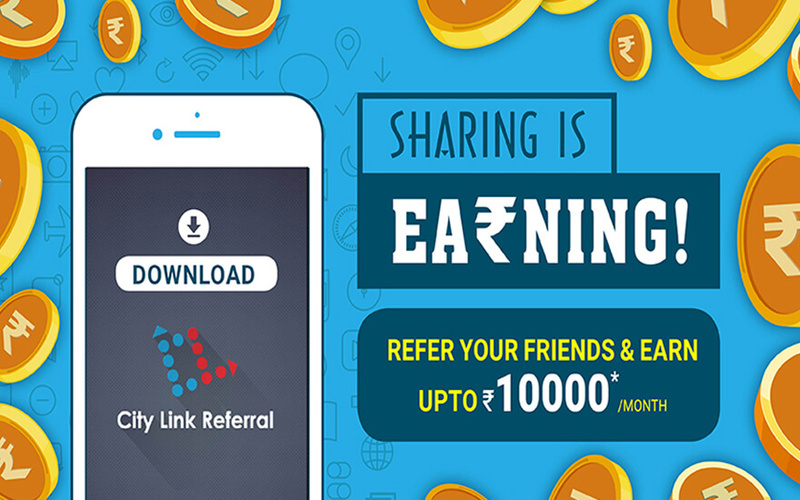 CL points can be redeemed only through App or Web Bookings.